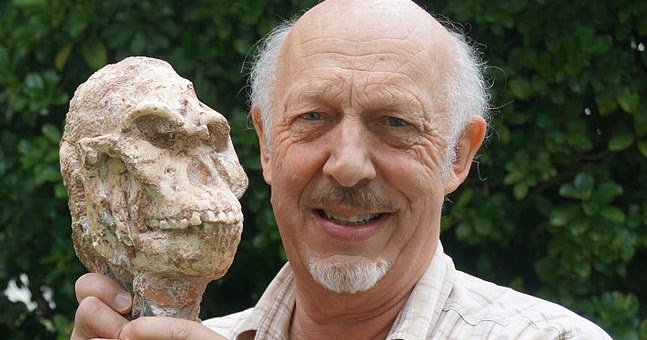 In 1994, Ron Clarke, a paleoanthropologist at the University of the Witwatersrand in Johannesburg, South Africa, was looking through some museum boxes filled with fossil specimens from the Sterkfontein caves, located about 40 kilometers northwest of the city. Beginning in the 1930s, a number of hominin fossils had been found there, mostly australopithecines, in what South Africans call the Cradle of Humankind. Clarke quickly realized that four of the fossils, all small toe bones, had been misidentified as belonging to monkeys. They actually belonged to an early hominin, most likely another australopithecine. It quickly became known as "Little Foot."